Ready for another great deal to help you with your holiday shopping? 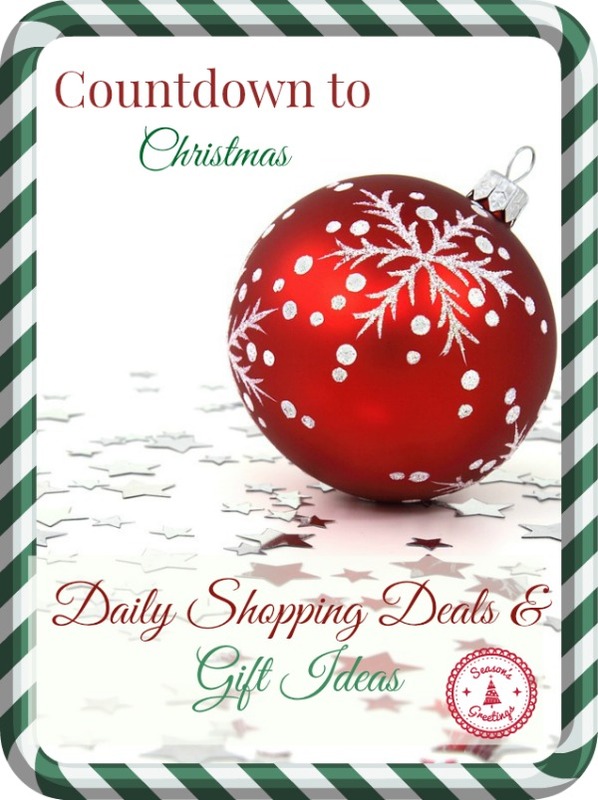 Today’s Countdown to Christmas deal comes from Stella & Dot. During the Dot Dollars Sale, for every $50 you spend, $25 will bounce back to you! 1. For every $50 you spend between November 13th to December 15th, you earn $25 Dot Dollars. 2. On December 30th, 2014 you will receive an e-mail directing you to your Stella & Dot Account Page where your promo codes will live. Each code represents a $25 Dot Dollars award. 3. You can apply $25 Dot Dollars to every $50 you spend between December 30th – January 7th. Need some ideas to get you started on your shopping? Check out a few of my favorite items! Check out my 2014 Gift Guide category for more ideas for the whole family!